The first 100 attendees to register online will leave with a bridal goody bag each! 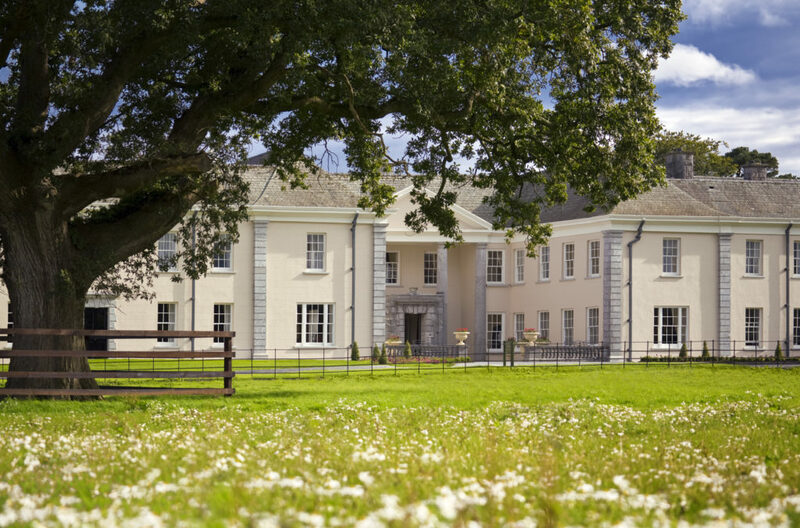 Relaxed and luxurious, the 5 star Castlemartyr Resort invites you to join their experienced and dedicated wedding team on Friday, 12th April from 6-9pm for an evening of creative inspiration to help you prepare for your big day - swap the hustle and bustle and the usual humdrum of the overwhelming bridal fair for the 5 star resort. Castlemartyr Resort’s Capel Suite will be transformed into a trove of bridal treasures and expert advice from the resort’s preferred wedding suppliers including delectable cakes by Baker Boy Cakes and gorgeous blooms by local florist Jill O’Keeffe of Wild Work Shop, Aon Images and DG Video will be sharing top tips and expert advice on how to pose for that perfect picture while To Have and to Hold will be making sure that you know everything you need to know about wedding venue styling. 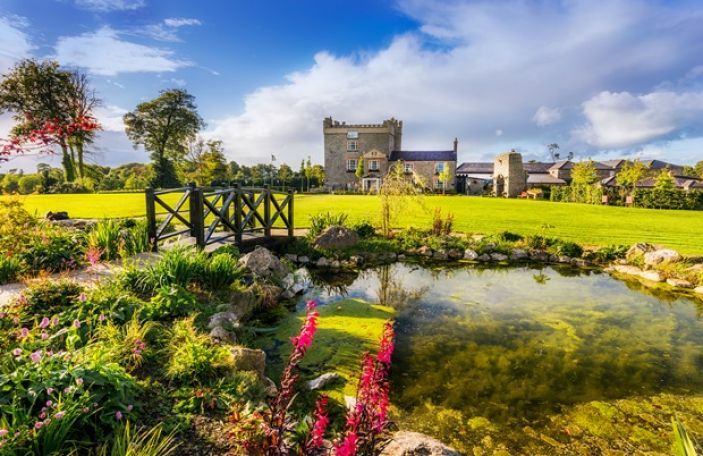 There’ll be many of treats on the evening too with wedding nibbles to sample from Head Chef Kevin Burke and his team and of course, bubbly to sip as you take in the gorgeous venue. For couples looking for a venue to wow, the elegantly designed Capel Suite, complete with dramatic chandeliers, floor to ceiling windows and white cascading drapes can accommodate up to 220 guests for a wedding. 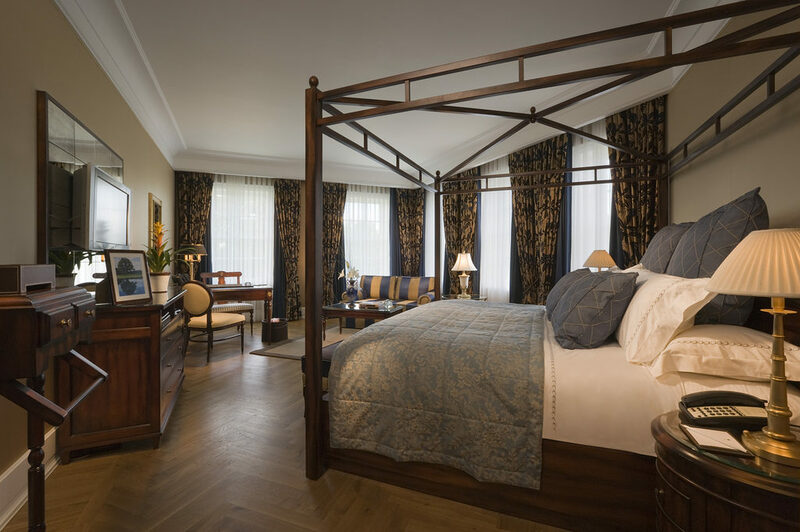 A variety of rooms in the Manor House at Castlemartyr Resort of different sizes can be used for civil ceremonies and civil partnerships, each beautifully designed and with picturesque views of the parterre gardens and grounds. Guests of the bride and groom have a range of accommodation options onsite, from the resort’s luxurious guestrooms to the modern self-catering lodges plus all the benefits of the 5-star resort from The Spa to the golf course. 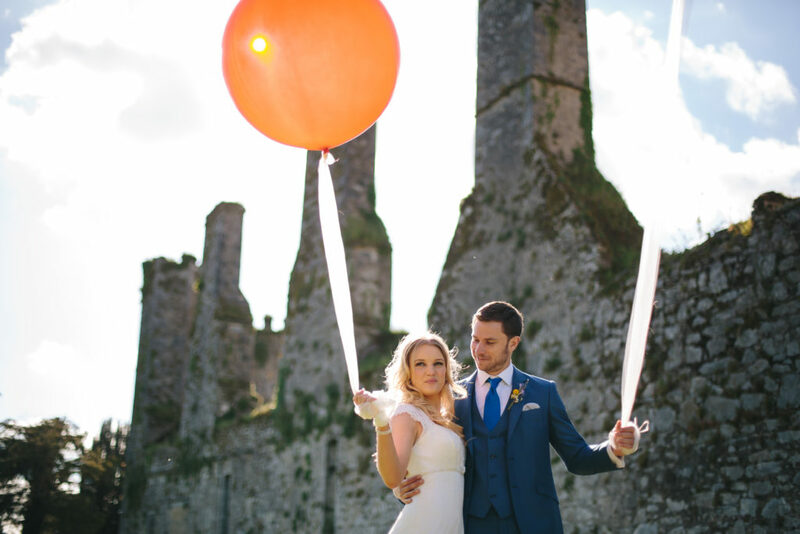 You’ll get the chance to meet the wedding coordinators and start planning your special celebration at the award-winning resort, finding out all the gorgeous details of the wedding offers starting from €85pp with gorgeous extras such as a complimentary 1st anniversary stay, sparkling wine reception, late night fayre, beautifully presented menus and table plan and much more. 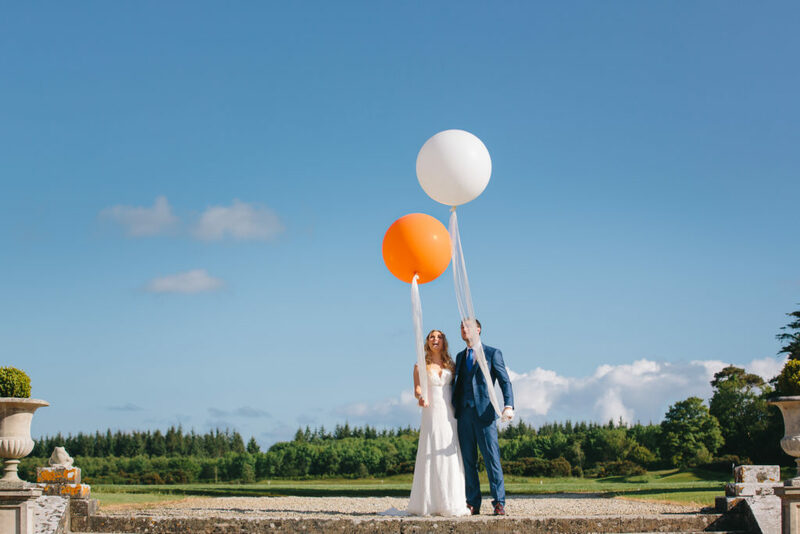 Talk to Elaine Mulcahy and Jackie Day and the wedding team today at or visit castlemartyrresort.ie to find out more and start planning your special celebration at the award-winning resort. The first 100 attendees to register online will also leave with a bridal goody bag each - RSVP here!